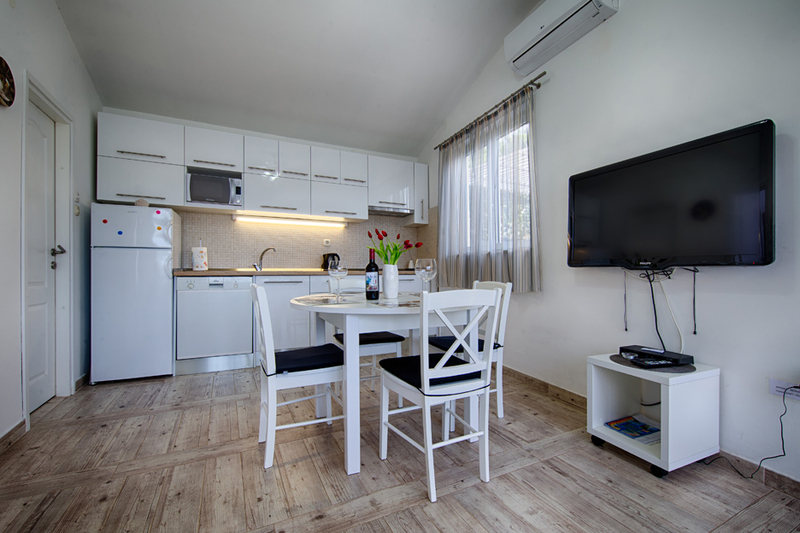 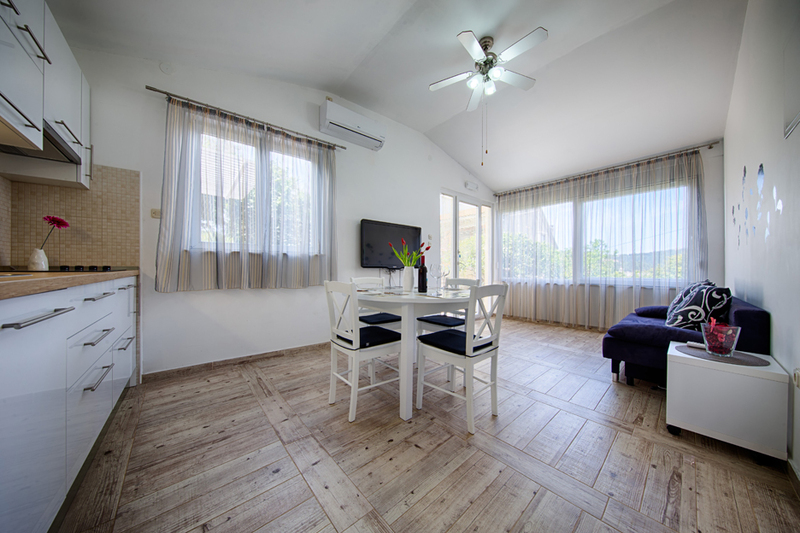 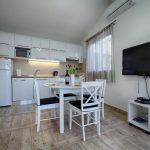 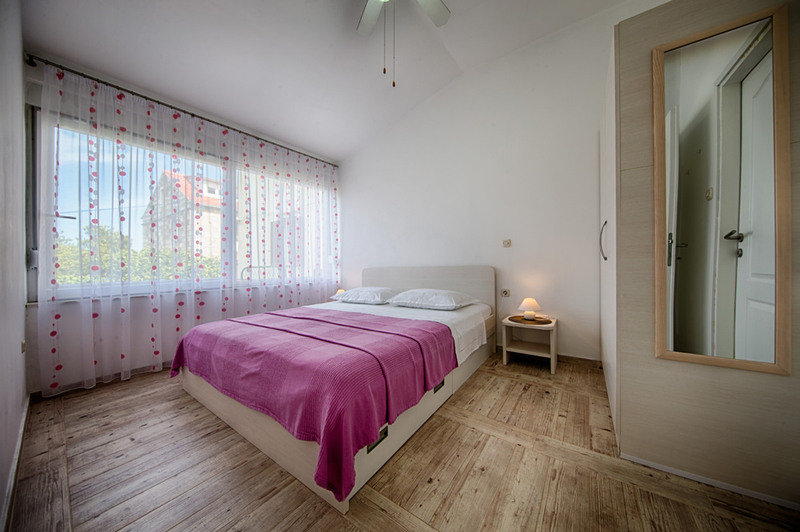 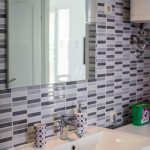 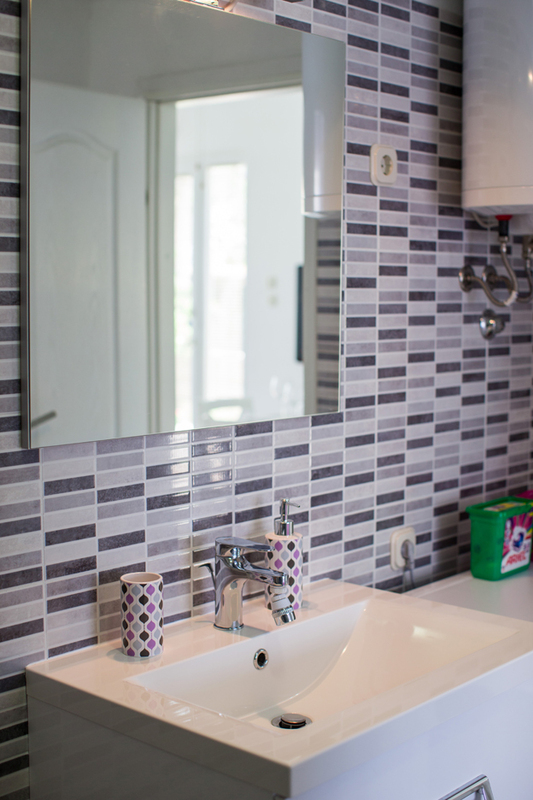 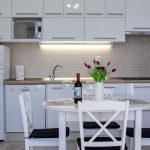 Modern one bedroom cottage, located in center of Vis town. 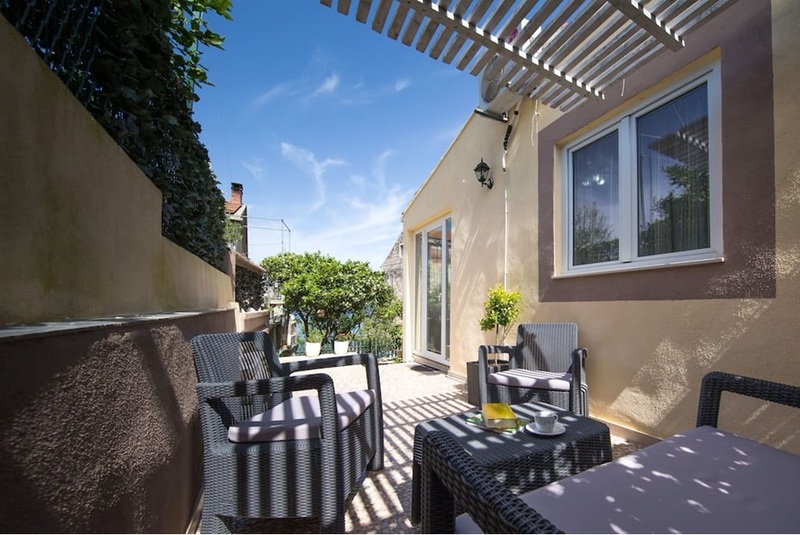 a very short walk away from the sea, local shops and some of the island’s top restaurants. 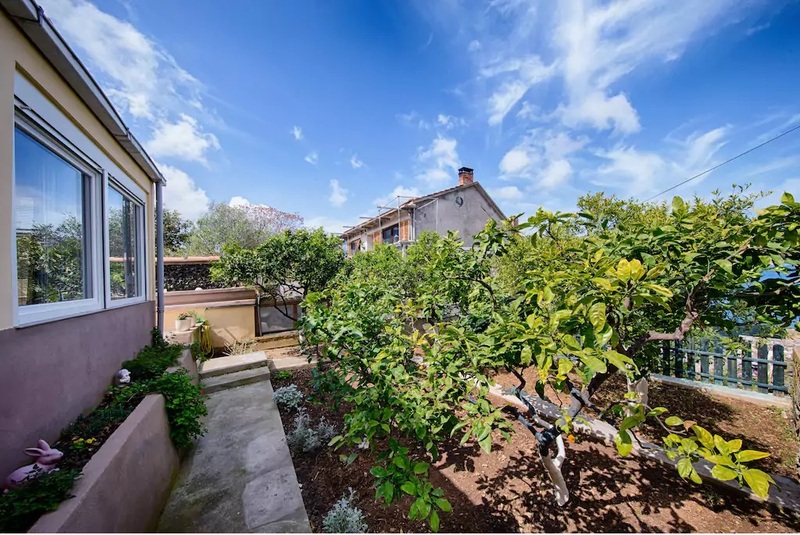 The main attraction is its spacious garden with lemon and orange trees. 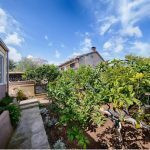 This garden cottage consists of a double bedroom with en suite bathroom, a living / dining area with fully equipped contemporary kitchen opening out to a lovely lemon and orange tree garden. 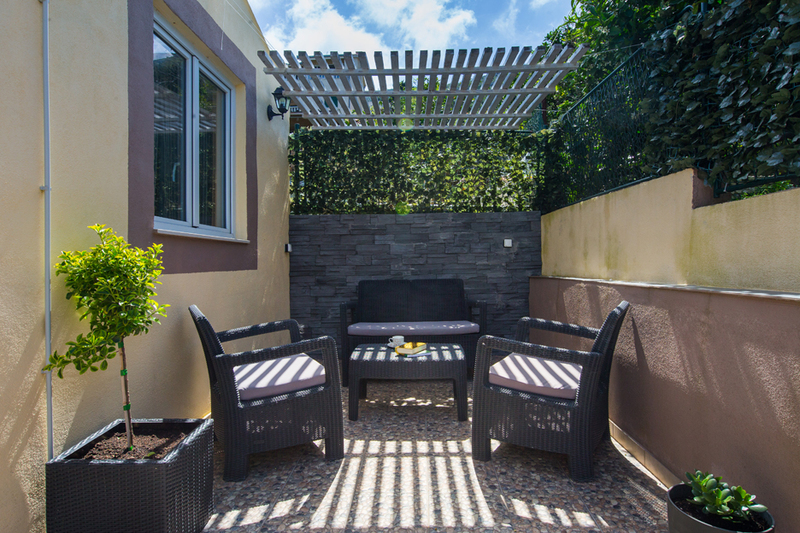 It gives you a luxury of tasteful furnishings and great outdoor space. 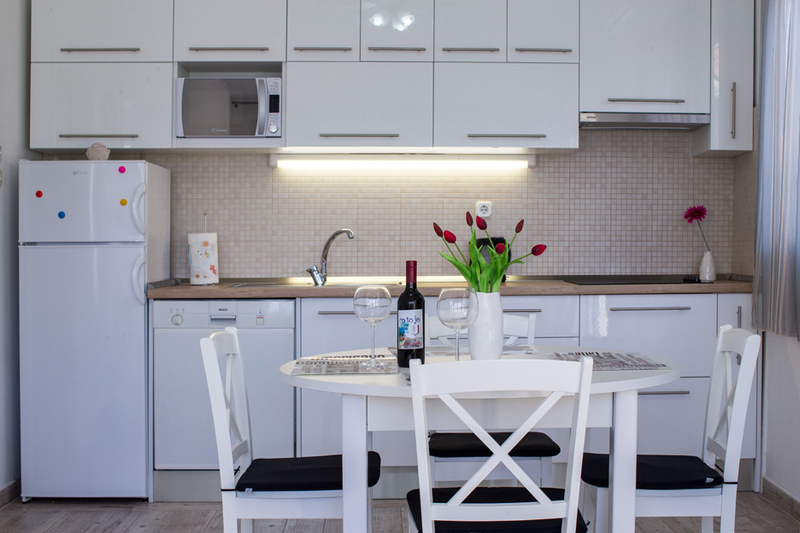 The shops, cafes and restaurants are only a short stroll away. 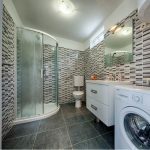 This house is perfect for couples looking for a quiet place very close to all the amenities.